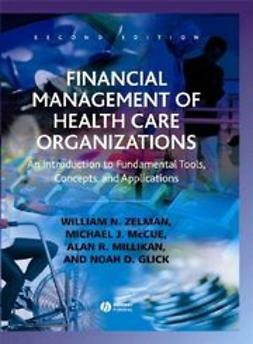 Thoroughly revised, this third edition of Financial Management of Health Care Organizations of­fers an introduction to the most-used tools and techniques of health care financial management. 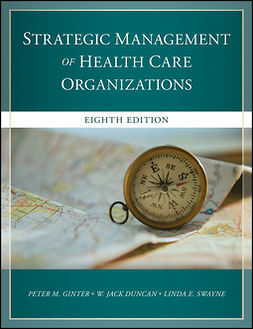 Comprehensive in scope, the book covers a broad range of topics that include an overview of the health care system and evolving reimbursement methodologies; health care accounting and finan­cial statements; managing cash, billings, and collections; the time value of money and analyzing and financing major capital investments; determining cost and using cost information in decision-mak­ing; budgeting and performance measurement; and pricing. In addition, this new edition includes information on new laws and regulations that affect health care financial reporting and performance, revenue cycle management expansion of health care services into new arenas, benchmarking, interest rate swaps, bond ratings, auditing, and internal control. 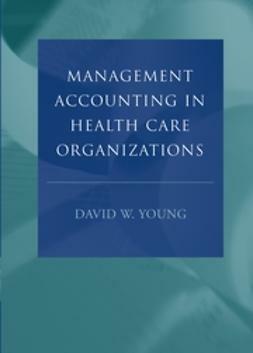 This important resource also contains information on the 2007 Healthcare Audit Guide of the American Institute of Certified Public Accountants (AICPA). Written to be accessible, the book avoids complicated formulas. Chapter appendices offer advanced, in-depth information on the subject matter. Each chapter provides a detailed outline, a summary, and key terms, and includes problems in the context of real-world situations and events that clearly illustrate the concepts presented. Problem sets that end each chapter have been updated and expanded to support more in-depth learning of the chapters’ concepts. An Instructor’s Manual, available online, contains PowerPoint and Excel files.